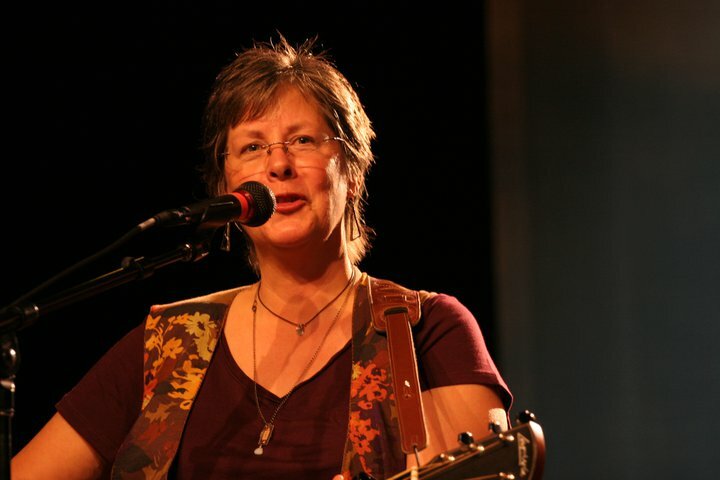 ANNOUNCEMENT: Nancy Beaudette will be part of an impressive line up of women’s artists performing at this year’s music festival in Kents Store, Virginia. 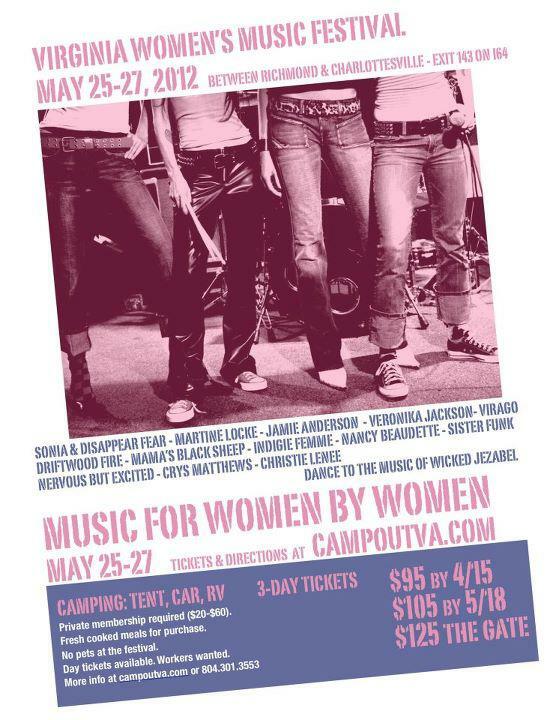 Amidst 96 wooded acres, CampOut offers facilities and opportunities for groups and individuals to relax and unwind. This year’s festival promises to be bigger and better than ever with performers like The Martine Locke Band and Jamie Anderson – another artist with Canadian ties! Nancy will also offer a workshop during the festival: “Run Fly Soar” is a motivational program that encourages participants to make the changes in their lives that will enable them to live their dreams. It will take place on Saturday from 2 to 3:30 p.m.
Nancy will take the stage Saturday at 11:40 a.m. This Reviewer says ‘Nancy Get’s Real’ on her CD Honestly! 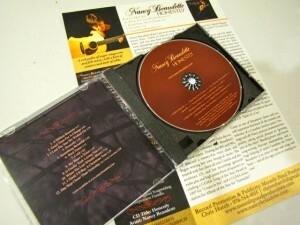 Moonlit Pond Records & Promotions has just released Nancy Beaudette’s CD, “Honestly” to radio stations internationally, and Folk DJ’s have already started playing her songs in their shows. Thank you for all the adds!